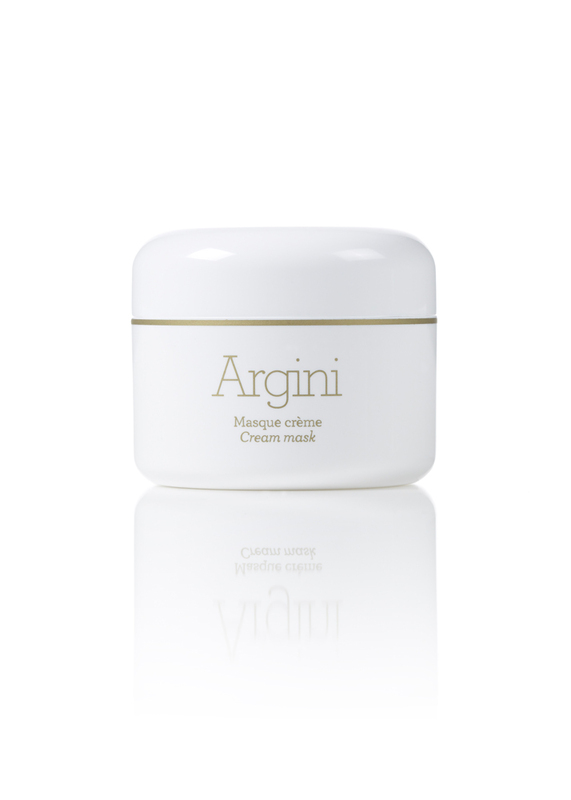 Gernétic Argini Soothing Mask is a hypoallergenic facial mask with anti-inflammatory properties. It is formulated with kaolin, sweet almond oil and extracts of chamomile, witch hazel and cucumber. The mask purifies and tones skin, while plumping it with essential fatty acids to soothe and nourish.  It is suitable for all skin types but particularly effective on sensitive and inflamed skin.